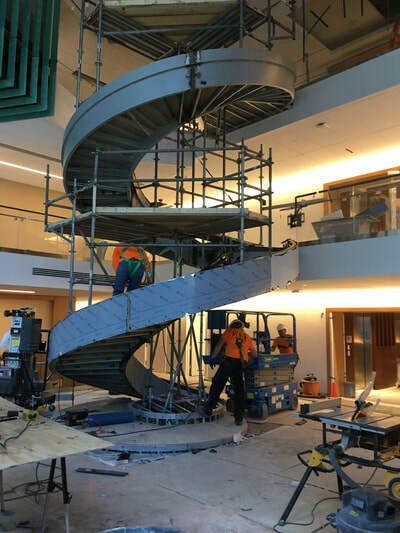 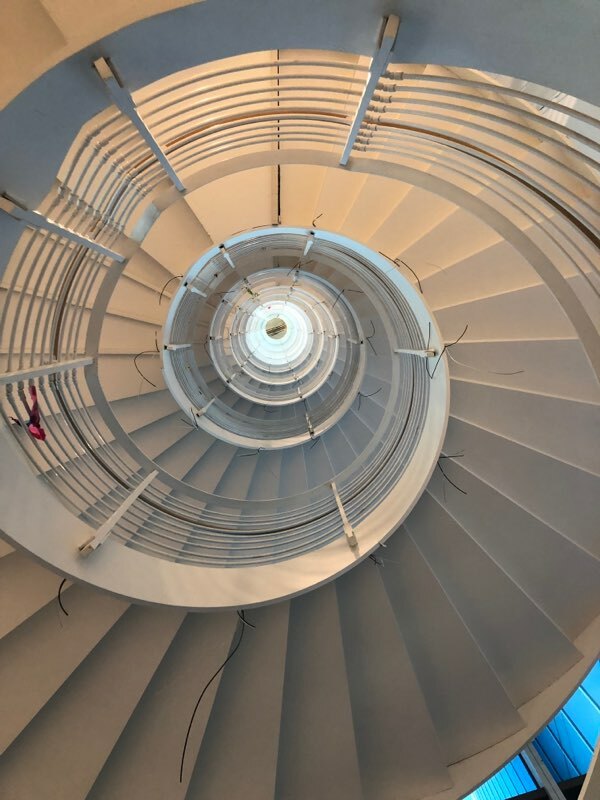 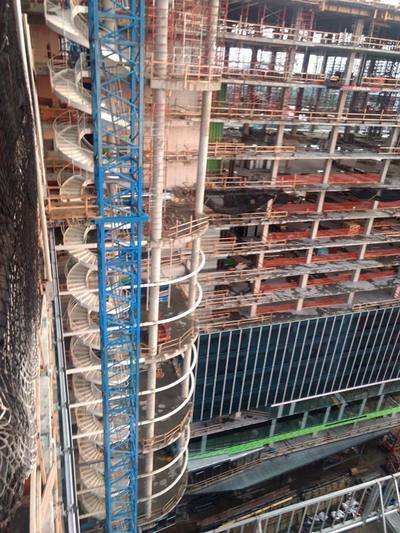 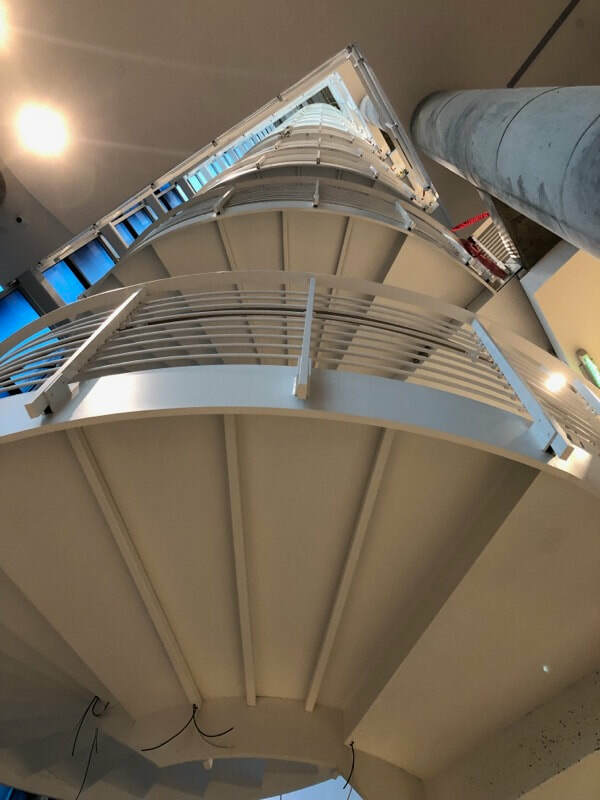 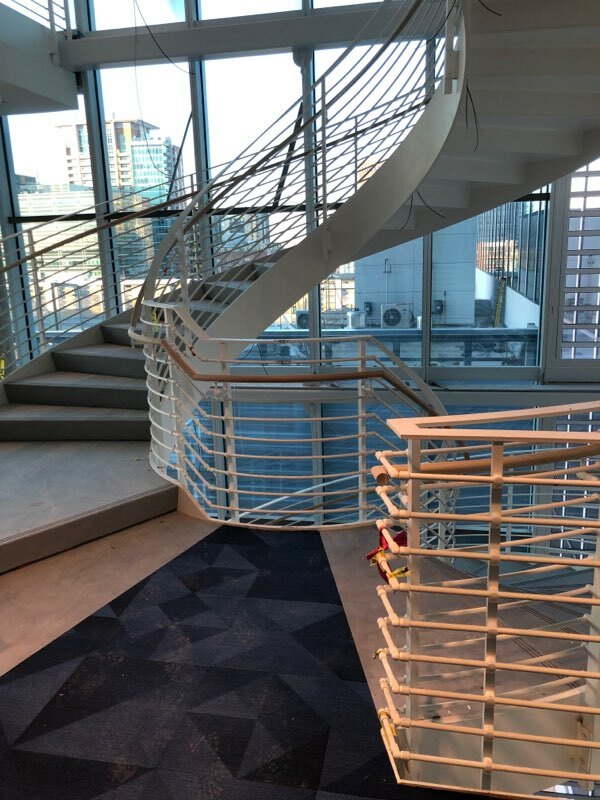 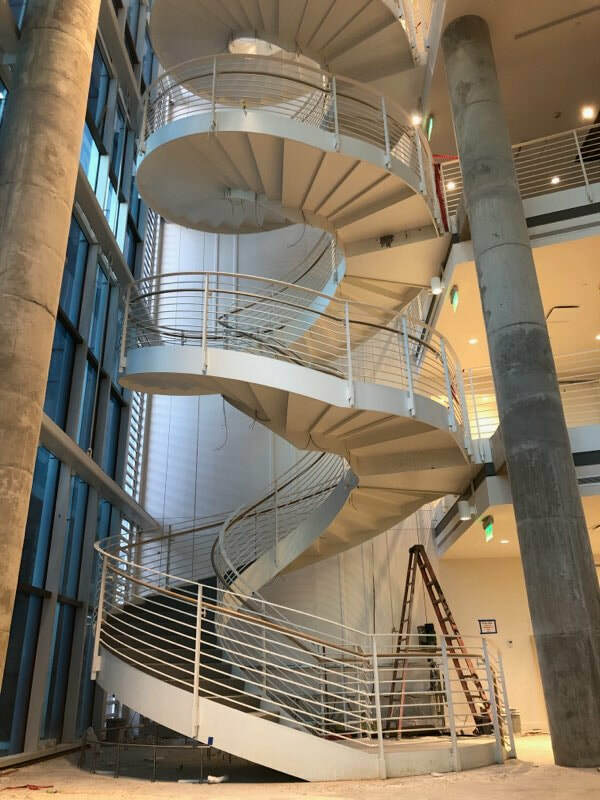 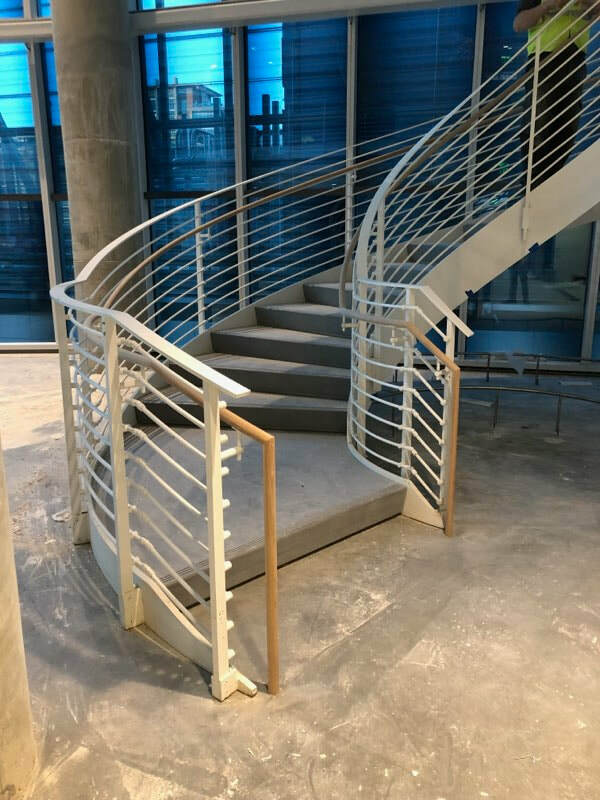 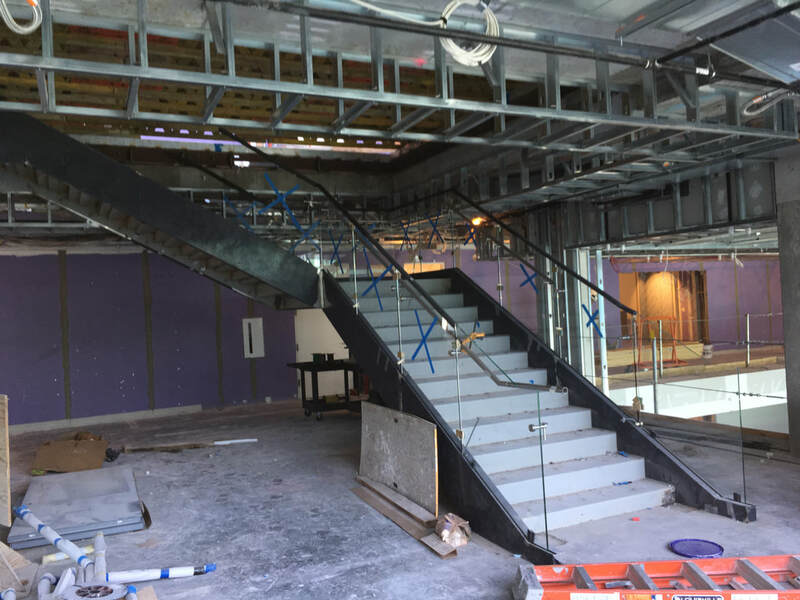 ​​Linder Enterprises is a specialty manufacturer of custom monumental spiral and curved staircases, custom straight staircases along with many other specialty items. 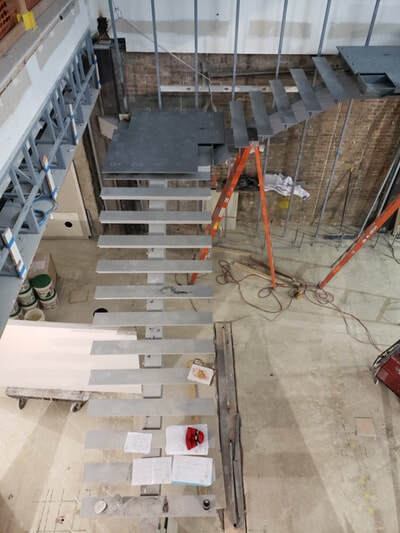 We design, engineer and manufacture monumental and unique freestanding staircases that may be finished with any material desired. 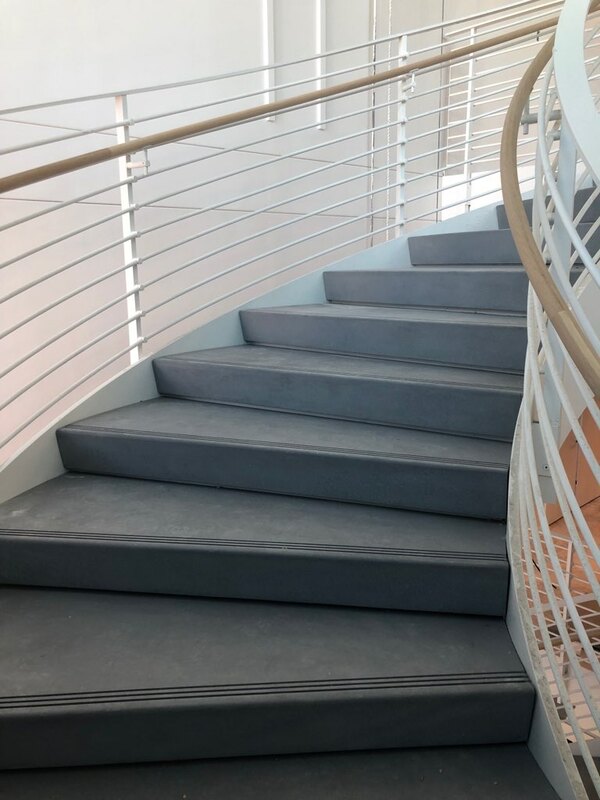 All of our staircases are constructed to your specifications with delivery and optional installation offered on all products. ​Linder Enterprises encourages you to let your imagination run as the options are endless. ​We will assist you with ideas and many inventive ways to create a one of a kind staircase that will accent any home or business. 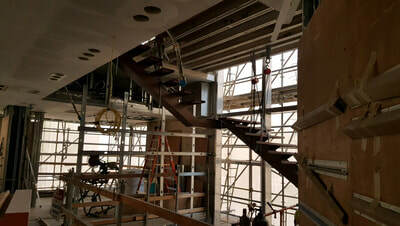 ​We also offer a 3 dimensional representation of your staircase prior to construction for review and approval. 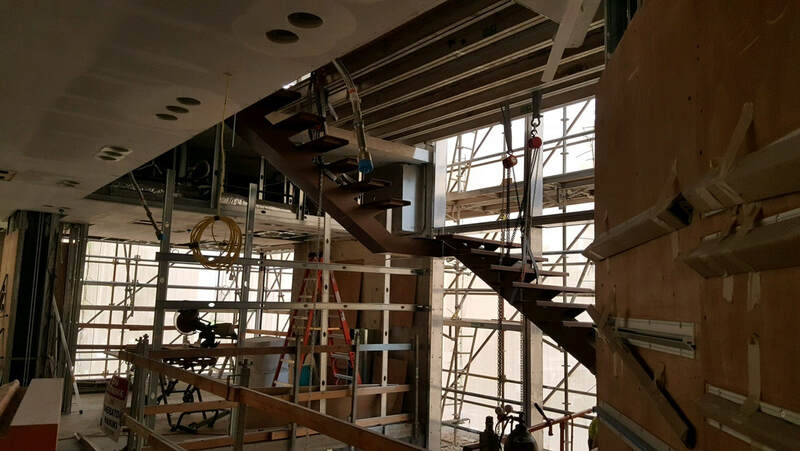 Although we always have multiple projects in various stages of the intricate process, we go above and beyond to make your project a priority! 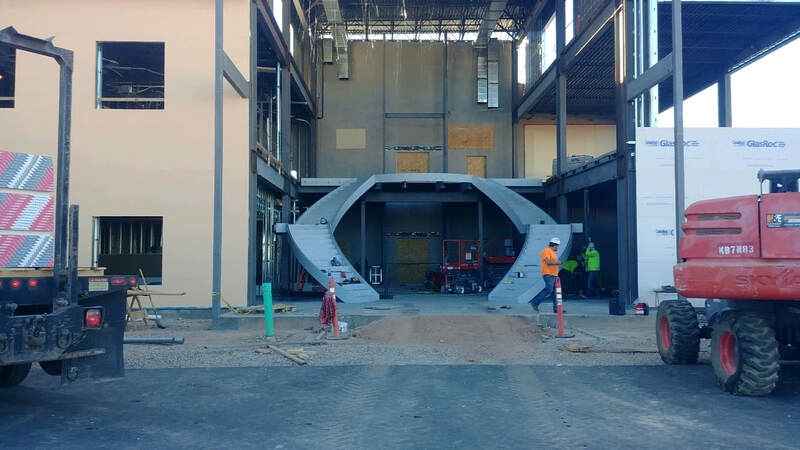 Here is a peek at a few of our current projects.